christinaa/rpi-open-firmware: Open source VPU side bootloader for Raspberry Pi. itszor/vc4-toolchain: A port of the GNU toolchain to the Raspberry Pi&apos;s VideoCore4 processor. :: kFW for bcm2708, Copyright 2016, Kristina Brooks. [SDRAM:switch_to_cprman_clock]: busy set, switch complete! 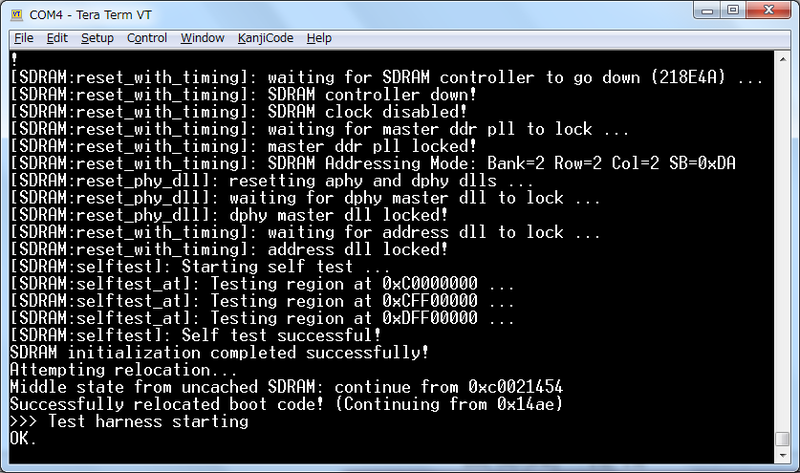 [SDRAM:reset_phy_dll]: dphy master dll locked! [SDRAM:sdram_init]: *** USING LOW tREFI (~7.8us) FOR 512MB, YOUR RAM MAY LEAK!!!! [SDRAM:reset_with_timing]: master ddr pll locked!